- ConnectedPDF Security - grant and revoke document access. - ConnectedPDF Document Management - Track to see who opens your document and what they do and notify readers of new updates. - ConnectedPDF Collaboration - Elevate your teamwork with connected reviews or send requests to others to get a file. - Paragraph edit and have text flow across multiple paragraphs, columns, and pages. - Change the document layout by moving text boxes, changing their size, or how text is justified. - Professionalize documents by adding stamps, watermarks, headers, footers, bates number, etc. - Merge PDF documents together or split PDF apart. - Drag and drop pages within a document or from one document to another. - Integrate with leading Content Management Systems. - Utilize popular storage sharing products. - Initiate shared reviews and provide and manage comments. - Create PDF, PDF/A, PDF/X, and PDF/E from Microsoft Office and virtually any file format. - Create PDF Portfolios to tie multiple files together and PDF Forms to collect data. - Convert webpages to PDF from the Chrome, Internet Explorer, and Firefox browsers. Many documents contain confidential information. Don't just protect your perimeter, protect information by protecting the documents themselves. PhantomPDF is the PDF Editor that provides multiple security options. - ConnectedPDF Powered - grant and revoke document access. - Extends usage control of Microsoft Rights Management Services to PDF documents. 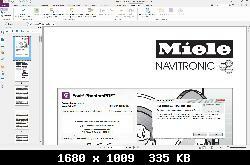 - Permanently remove (redact) visible text and images from PDF to protect sensitive information. 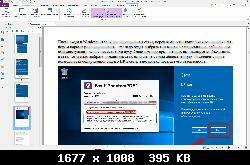 Запускаем ( можно от админа) установку программы FoxitPhantomPDF91_L10N_Setup.exe и выбираем обязательно английский ( English ) язык установки, устанавливаем. 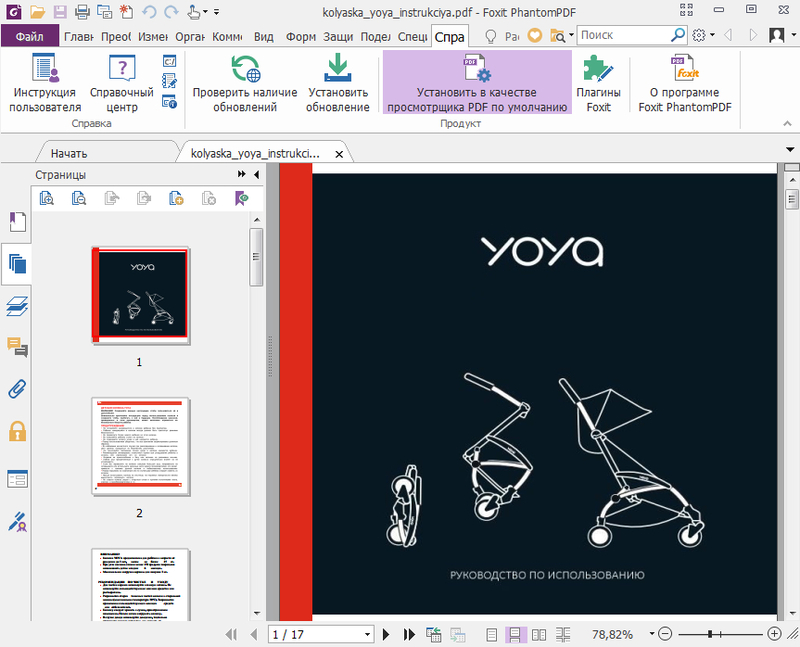 После установки Foxit PhantomPDF v9.1.0.5096 Business выйдет окно, в котором предложит купить, активировать или бесплатно использовать 14 дней. Закрываем программу , перезагружаем ПК, после загрузки ПК - выключаем интернет и выключаем антивирус. patch скопировать в папку с программой, от администратора запускаем. 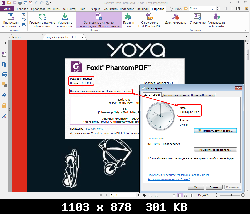 Для того, чтобы Foxit PhantomPDF был на русском, запустите программу. Вверху слева нажмите File, затем Preferences, в открывшемся окне найдите и кликните на Languages, затем кликните на Russian и нажмите ОК, появится окно - в нем нажмите Restart Now, будет полностью на русском. Выбрать "Не загружать и не устанавливать обновления автоматически", после нажимаем ОК.